Stop by and hang out with adoptable pets! 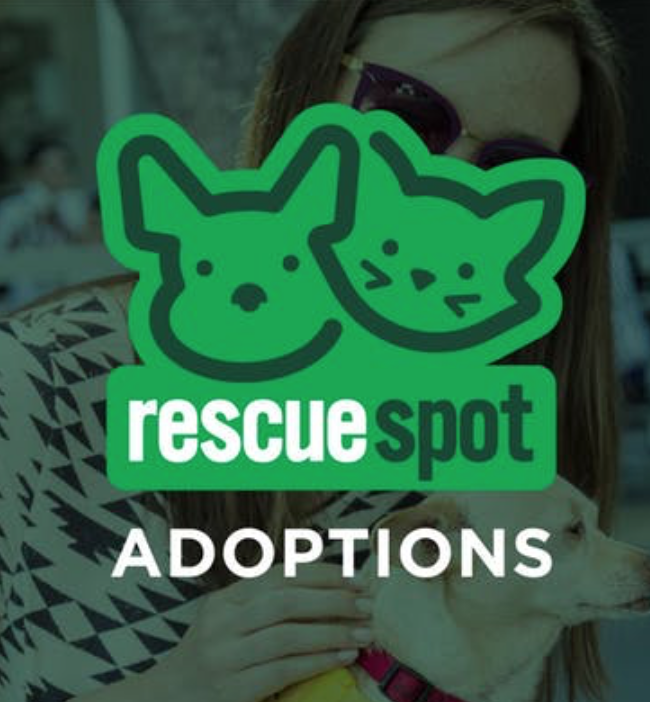 Whether you're looking to adopt or simply want to show adoptable pets some love, we're sure you'll have a great time meeting your new furry best friend! Delaney's Dog, a non-profit, 501(c)(3) organization, is a volunteer-run, all breed dog rescue serving the Los Angeles & surrounding SoCal communities. They are dedicated to the rescuing and re-homing of dogs in danger whether it be from the city and county shelters or from out on the streets.